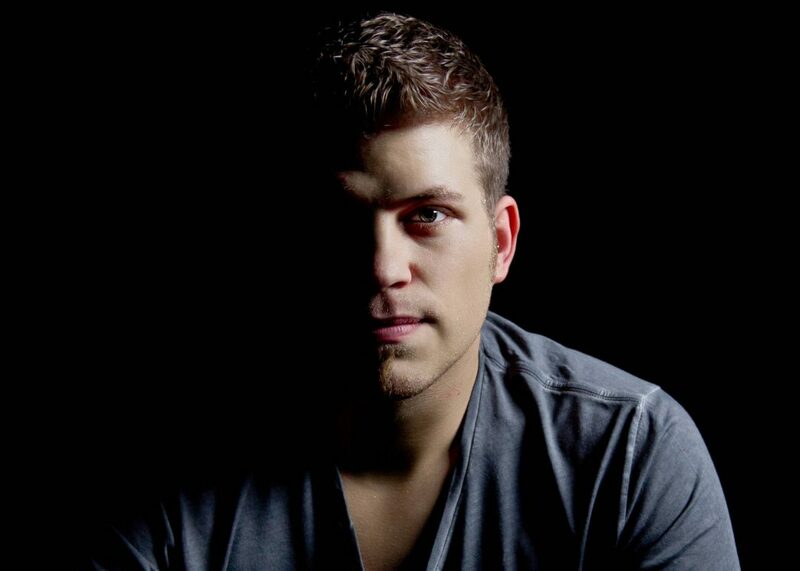 German-born producer Tujamo, first discovered his passion for music as a teen, before learning his craft and creating under the moniker, back in 2006. As we lead on from where he kick-started his sensational career back in his native homeland, Tujamo’s music delivers a truly unique style, with many attempting to imitate his oh-so-popular, one-of-a-kind sound. Tujamo’s style has led to more or less the creation of his own genre, leading him to play out his productions in far-flung countries including the best venues in Australia, through all major European cities, along with a South America tour including world #1 – voted club, Brazil’s Green Valley and key clubs and festivals in Asia and North America – including at the prestigious Wynn Resort during his “Around The World Tour” in 2014. Tujamo’s fan base swells, so does the support throughout the industry from Tujamo’s peers with each and every release.